Jacketed is made by hands, and welded. Soft pliable core within thin metal covering. 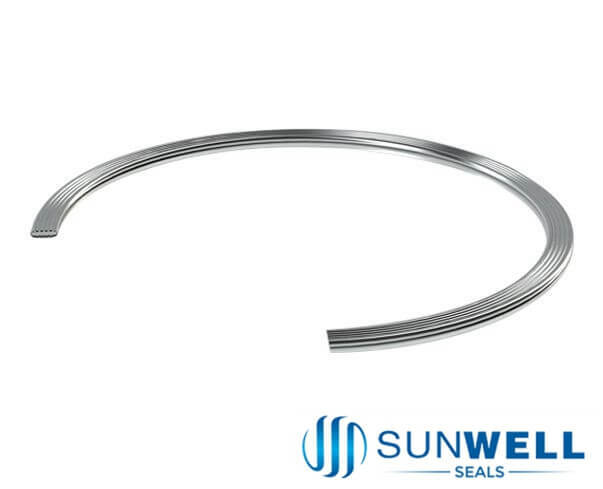 Jackets: Soft iron, low carbon steel, stainless steel, nickel, copper, aluminium, brass, titanium, monel, etc.Filler: Expanded graphite, ceramic, PTFE, etc. >To industry, national and international standards, or customer specification. >Materials of jacket and filler selected to suit operating conditions. 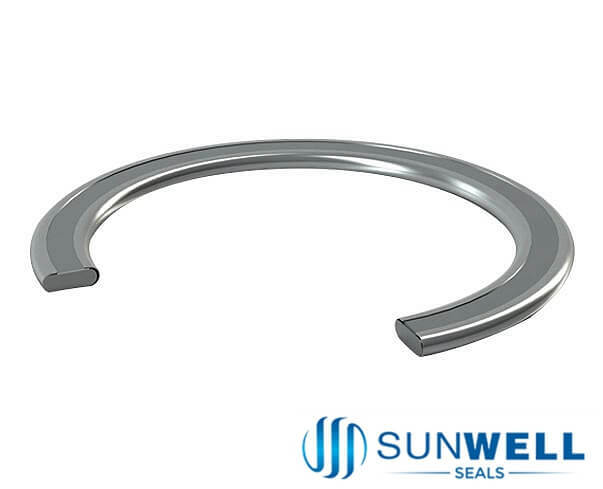 SUNWELL SEALS provide the corrugated graphite covering on both surfaces of the double jacketed gaskets.